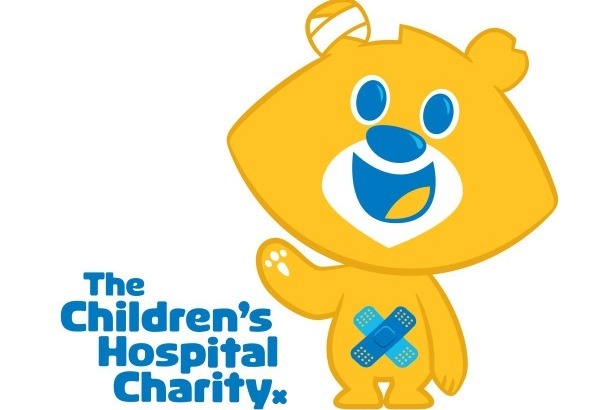 For our final year Events Management project at Sheffield Hallam University, we are hosting our own event in aid of Sheffield's Children's Hospital Charity. To enable us to bring our immersive cocktail experience to life, we are asking for any donations towards our project. Unfortunately, we do not receive any funding from the University. In order for us to get our event kick started and raise a significant amount for the Sheffield Children's Hospital Charity, we are kindly asking you for your help. We really appreciate any contribution! Keep an eye out for all our fundraisers in the coming weeks. Thank you!